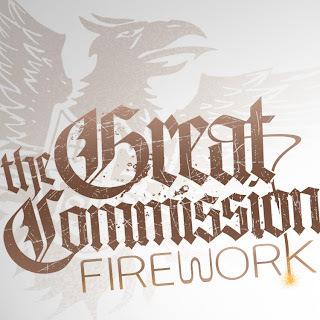 The California based Christian metalcore six-piece The Great Commission surprised their fans this week with the release of a new digital EP titled, Firework, out today on Ain't No Grave Records. It features acoustic re-recordings of 4 tracks from their excellent album Heavy Worship released last year plus an acoustic cover of "Came To My Rescue (Be Lifted High)" by Hilsong United. Also included is the title track, a cover of Katy Perry's hit song "Firework" done in the band's crushingly heavy metalcore style with a thunderous breakdown that would rattle the braces right out of Katy's (character in the video) mouth! 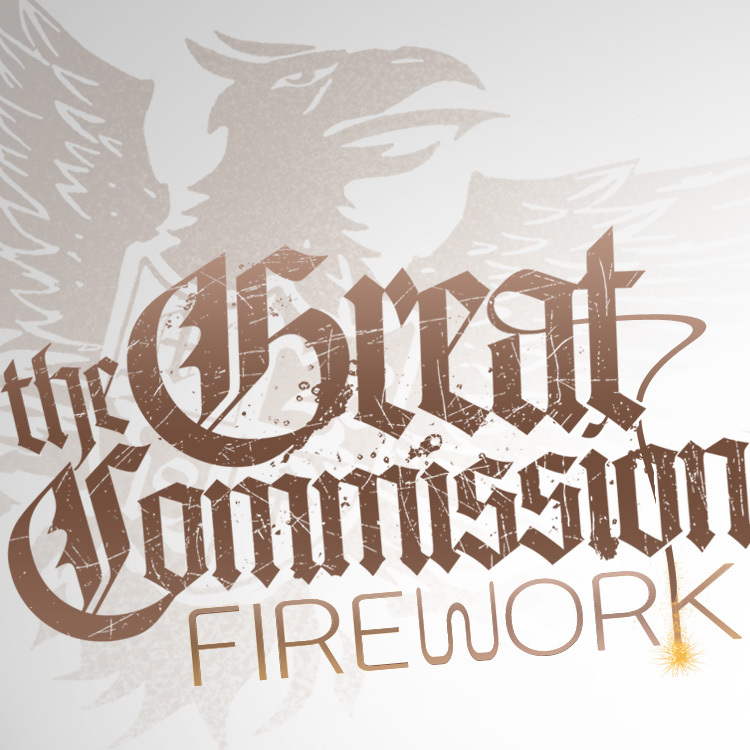 Angela, who plays guitar and screams on Heavy Worship, takes the spotlight on the Firework EP with her pretty clean vocals put on record for the first time, while Justin peppers in some well placed screams on the tracks for good measure. The bottom line is when you remove the distorted guitars, most of the screaming and the pummelling drums, what remains are well written glory-giving worship songs that reveal the band's true heart and I think these songs will be covered at almost every youth camp this summer!